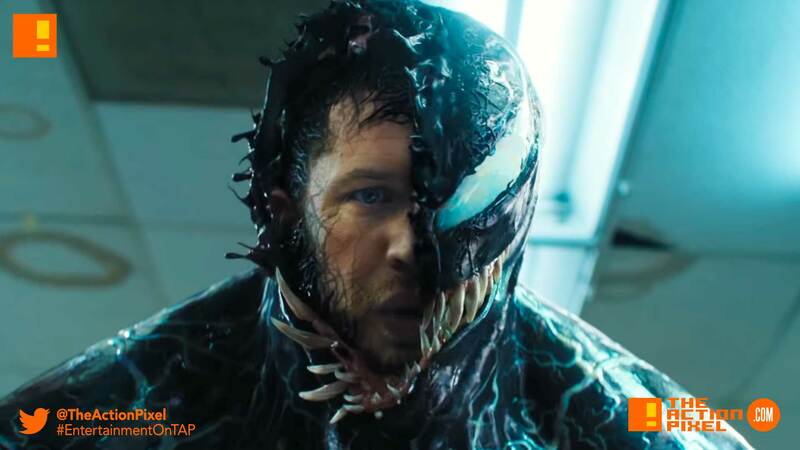 If you ever wanted to see multiple symbiotes fight, it seems Sony Pictures’ Venom will have you thoroughly covered. A new trailer has been unleashed and we get to see even more promising transformations and fight sequences that seem to do great justice to the Marvel anti-hero. And he has a thing for organ sacks. Not judging, just observing.